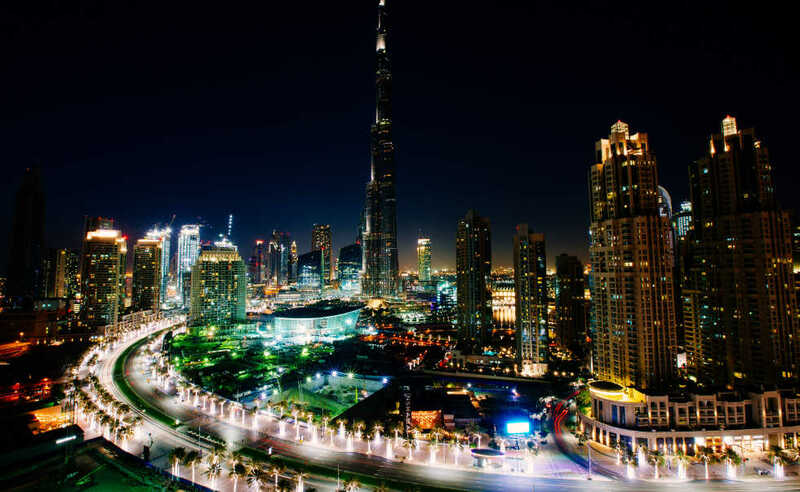 We’re opening a new office… in Dubai! Eastside Co takes its ecommerce expertise to Dubai, providing entrepreneurs with a means of selling their goods online. We’re already the UK’s #1 Shopify agency here at Eastside Co, but we’ve got our sights set on more than being the best in Britain. Our client base is already international, and with offices in Birmingham, London and New York, it makes sense for us to expand into more regions where our clients are based. This is why we have our sights set on Dubai. CEO, Jason Stokes is heading out there at the end of this week to further cement Eastside Co’s role as a leading ecommerce web designer in the city and in the surrounding areas of Saudi Arabia and Kuwait. As a technical leaders and pioneers, Jason and the rest of us here at Eastside Co are poised and ready to be at the forefront of this exciting evolution and opportunity for ecommerce expansion. For us, this is about helping local traders and entrepreneurs, however big or small, to reach their full potential. 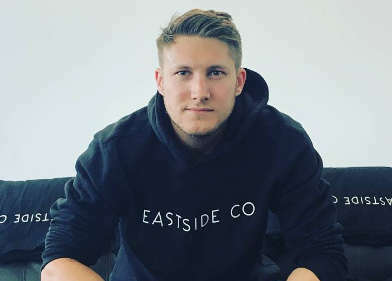 Jason is taking his expertise and the specialism that Eastside Co offer into a region that doesn’t have access to a highly effective online platform for selling goods and services. Distinguished business man in the region, Mansour Matrody, recognised our huge scope to make a difference. Now working alongside ESC as a Director of Business Development in the region. Jason, our ambitious and entrepreneurial CEO, has built a 40-strong team of experts and specialists with insatiable ambition, and working alongside Mansour Matrody, we are set to be an unstoppable force in Dubai. As our first steps in the region, we are lining up several highly reputed clients in Dubai, starting with household name Dunkin’ Donuts, redeveloping their existing website and building a bespoke e-commerce site with the best-in-class consumer focussed design. We look forward to working with an ever increasing number of new clients in the area over the coming months, as Jason identifies Eastside Co’s next promising geographical move on the globe.